For my friends that really don’t care about grammar, we have more news. 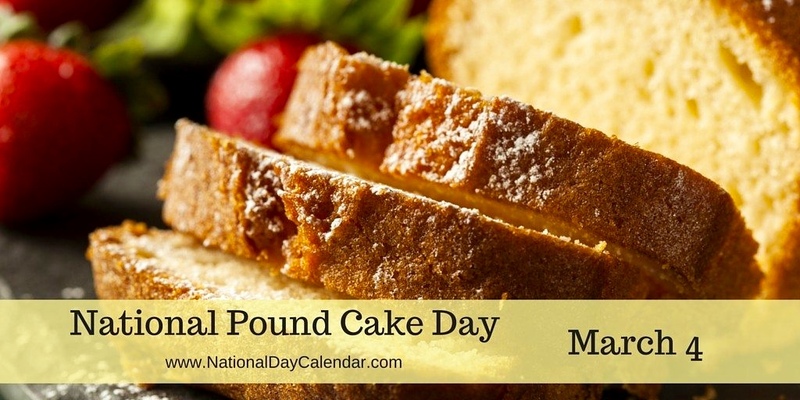 Today is also National Pound Cake Day. So enjoy a great snack of pound cake today. I hope mom gets me some tasty pound cake! This entry was posted in Holidays, Uncategorized and tagged Colorado Traveling Ducks, National Grammar Day, National Pound Cake Day. Bookmark the permalink. ← More Abu Dhabi and a Dhow Dinner Cruise with Zeb and Chanel.